Hannibal Missouri sits in the far north- east corner of the state and is known as the hometown of Mark Twain. The city thrives as a tourist attraction for fans of the famed author. One such attraction is the cave that bears his name and was made famous in The Adventures of Tom Sawyer. Mark Twain Cave, located near the Mississippi River, has been open for tours since 1886 and owned by the same family since 1923. The cave was registered as a historic landmark in 1972 and hosted President Jimmy Carter for a tour. 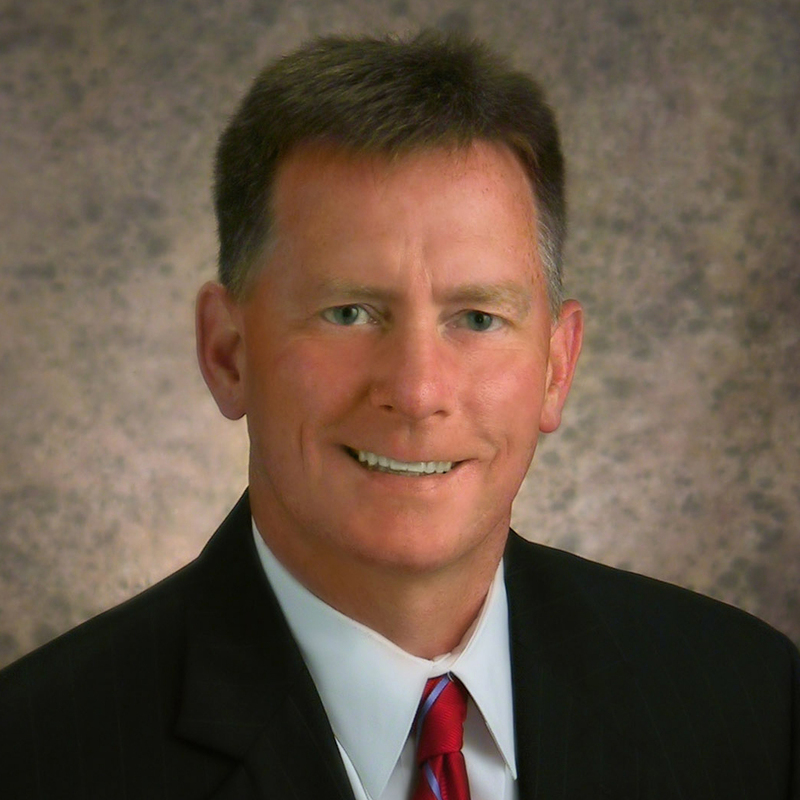 Judge John Cameron purchased the cave and 265 adjoining acres in 1923. His daughter Margaret was born in 1899 in the block house that sits on the cave property. She bore two sons, Robert and James Cameron Coleberd. The cur- rent owner, Linda Coleberd, is the widow of James Coleberd. Coleberd is the general manager and when she can, helps make the fudge sold in the general store. 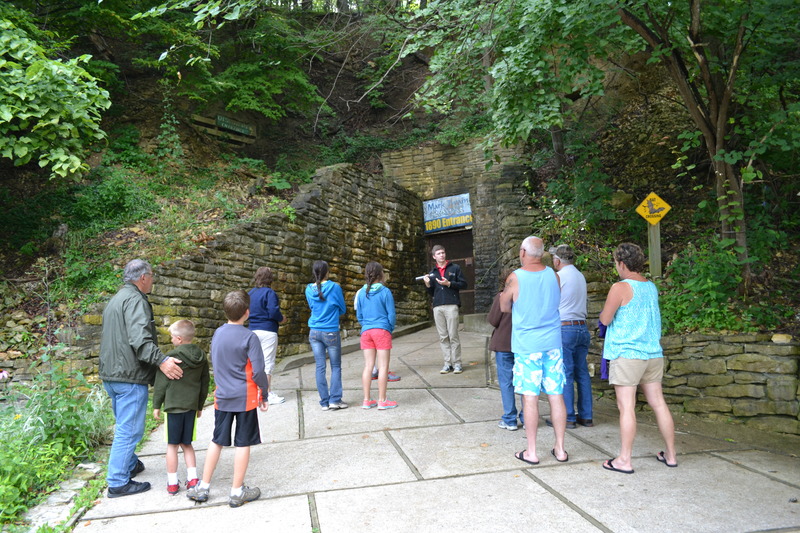 Originally from St. Joseph, she never though her life would bring her to Hannibal, as the owner of a historic cave. The Mark Twain Cave grounds has a general store, rock shop, restaurant, and campgrounds and is staffed in the busy months by teenagers and adults alike. The general store, which stocks all Mark Twain’s books, sells Macon-made wine from Cave Hollow Winery, that bears Twain- themed names like The Mark Twain Reserve, An Innocent Broad, The Gilded Page, and The Jumping Frog. Mark Twain Cave is known as a “Show Cave,” and is the oldest one operating in Missouri. Electricity was installed in 1939 to add lighting inside the cave and it is inspected for safety each year by the Missouri Department of Mines. Thousands of tourists pass through on tours every year. There are many stories to go along with its rich history. Some are a bit darker than others. Harrison Gilstrap, Mark Twain Cave tour guide explained that the girl’s body was re- moved by the citizens of Hannibal two years later. A more animated, but less innocent inhabitant of the cave is the infamous outlaw Jesse James. James had been riding in the area and in September, 1879 following the robbery of a train in nearby Saverton, Missouri the cave provided a secure hideout for few days’ rest. James even signed and dated one of the cave walls which can be seen today on the tour. 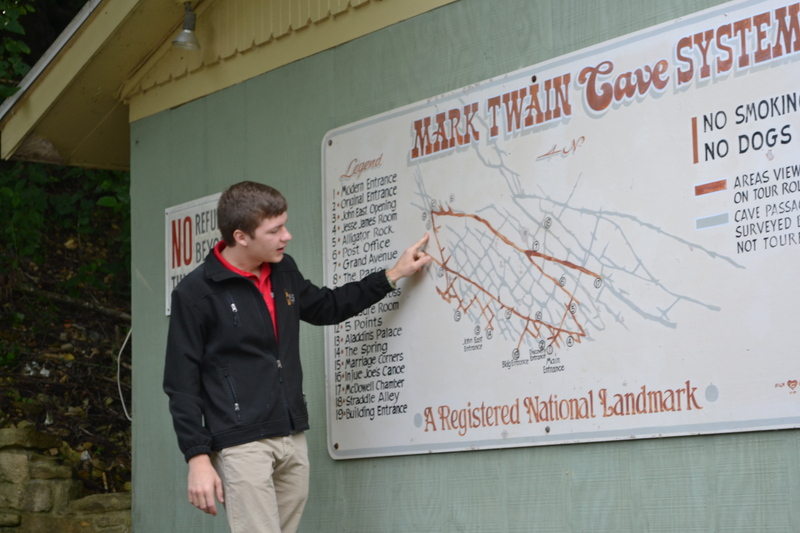 Mark Twain Cave is open year round, welcoming students, Twain enthusiasts, and travelers from all around to tour the winding lime- stone. You’ll likely see the thousands of signatures etched into the limestone walls long ago and covered in black soot from years of candlelit tours. Above all you’ll walk away from the tour with a few new stories and a newfound appreciation of Tom Sawyer who found himself lost in the cave with that dangerous outlaw, Injun Joe.